Smartphone With Map And Red Pinpoint On Screen, Isolated On White.. Stock Photo, Picture And Royalty Free Image. Image 46786543. 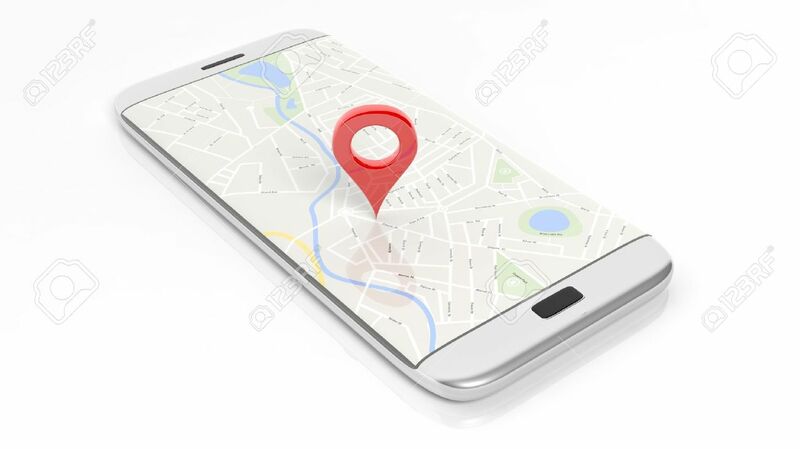 Stock Photo - Smartphone with map and red pinpoint on screen, isolated on white background. Smartphone with map and red pinpoint on screen, isolated on white background.